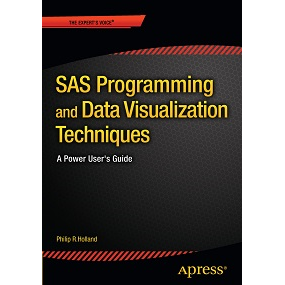 Visualising data is a vital part of data analysis and reporting. 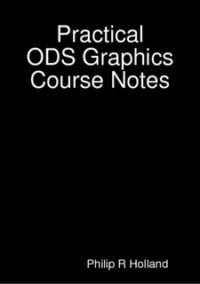 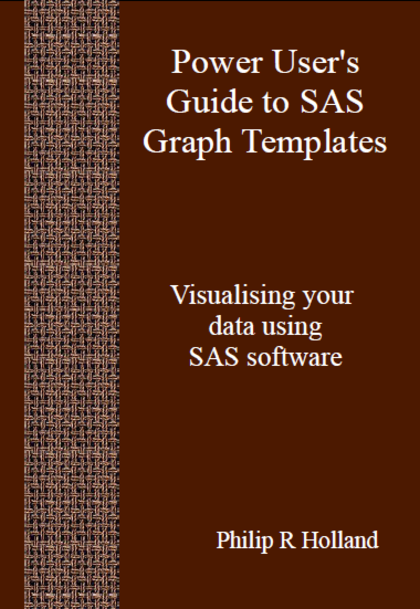 This ebook introduces Graph Templates, which have been included in the SAS System since version 9.1.3. 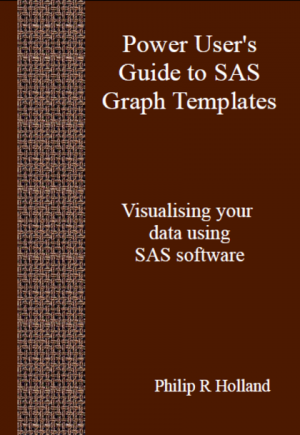 In particular, the automatic creation of Graph Templates is described, so anyone can create standardised, reusable and platform-independent graphs. 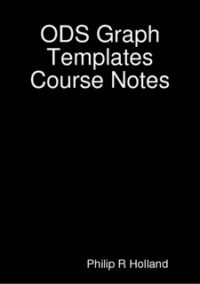 Code samples are provided throughout this ebook, so you can learn about Graph Templates by following these examples.